PDF & Print Supports Custom Fields as of Today! PDF & Print plugin is a great solution for generating and printing PDF files from your WordPress website posts, pages and custom post types. It has already got a bunch of useful options, such as customization of PDF & Print document header and footer styles, its protection with text or image watermark, WooСommerce compatibility and so on. This time we released some new features to make our plugin even more handy. Check the last plugin update! Do you want to add and stylize custom content to your PDF & Print documents? We’ve added a new tab for custom fields. With this tab, it is absolutely easy to perform! For this, go to the plugin settings page and switch to the “Custom Fields” tab. 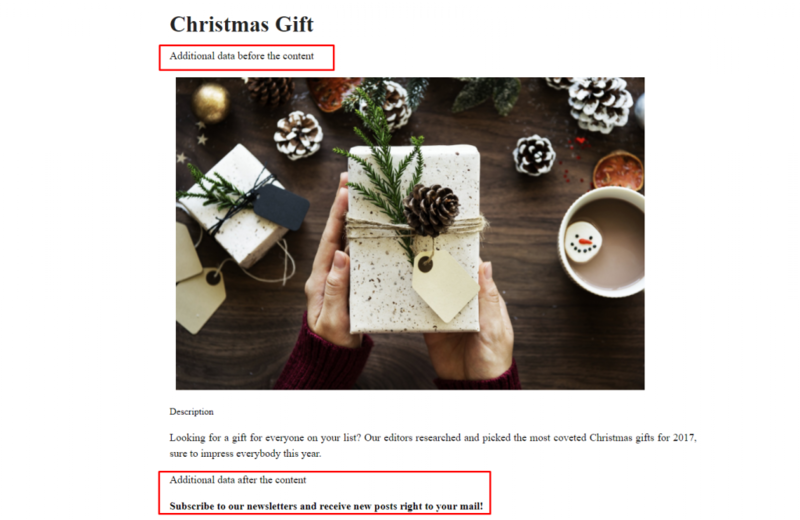 There you can choose the necessary post type section and add the content to the “Data Before Content” and “Data After Content” fields. 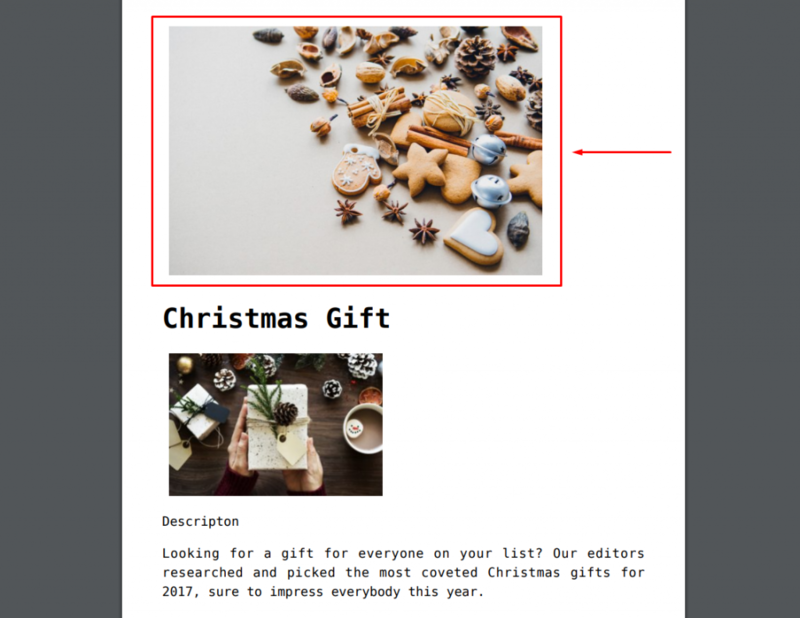 Check the custom content shown in all PDF & Print documents of the chosen post type. With custom fields shortcode, a user can add custom fields and stylize the content output in PDF & Print documents. This feature is perfect for those who have a theme or plugin displaying custom fields and want to add them and customize their appearance in PDF & Print documents. From this update, PDF & Print has fully customizable “Custom Fields Displaying” option. By default, custom fields are displayed in every post, but we made it possible for our users to manage custom fields display in order to show or to hide them in certain post types. For your convenience, we have included two additional settings. “Force Hide” option means that custom fields are not displayed no matter the “Do not show PDF & Print Custom fields on this page” checkbox is marked or not, meanwhile “Force Show” option means that custom fields are displayed no matter the “Do not show PDF & Print Custom fields on this page” checkbox is marked or not. And finally, if you decide to completely clear all the “Do not show PDF & Print Custom fields” checkboxes, then you just need to click the “Clear Options” button in the “Clear all “Do not show PDF & Print Custom fields” options” section. As a bonus, this month we have also added the ability to choose PDF page size and change watermark opacity. Look! Also, you can change the featured image size. Manage your PDF & Print documents and customize them the way you like!